Here you can read about the latest news and information relating to Century Park Motor Lodge, the motel accommodation and tourism industries, as well as find out about upcoming events in the greater Nelson region. We will be adding to our NEWS section regularly, so be sure to check back. 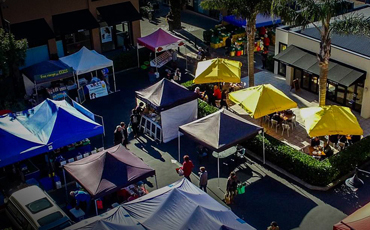 Each year the South Island Masters Games holds amazing themed dance parties and social functions..
On Friday the 30th of June, Nelson will be hosting the annual Mid Winter Night Market in Morrison Square. 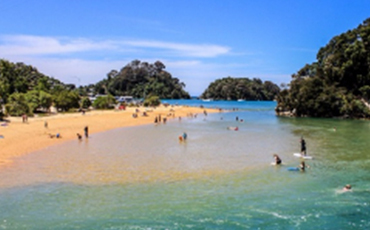 Nelson - Tasman tourism is booming this summer, which has had a profound effect on the motel accommodation and tourism industry. Nelson motel accommodation providers are on track for another great year with new airline services enabling more visitors to pour into the region. 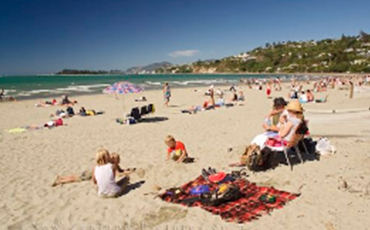 Holidaymakers wanting Nelson accommodation at short notice might be struggling to find beds this summer with it shaping up to be a busy season. 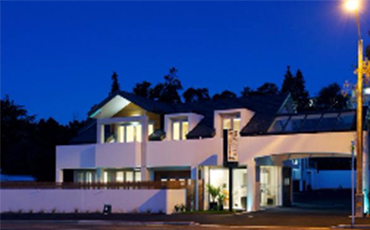 Quest New Zealand, which has more than 150 locations throughout NZ and Australia, just opened its latest accommodation establishment in Nelson. Here it comes! Nelson is bracing itself for a scorching summer thanks to the most severe El Nino weather pattern in at least 18 years brewing. Jetstar has chosen Nelson as one of their first four new destinations and locals are looking forward to the competition leading to cheaper flights.